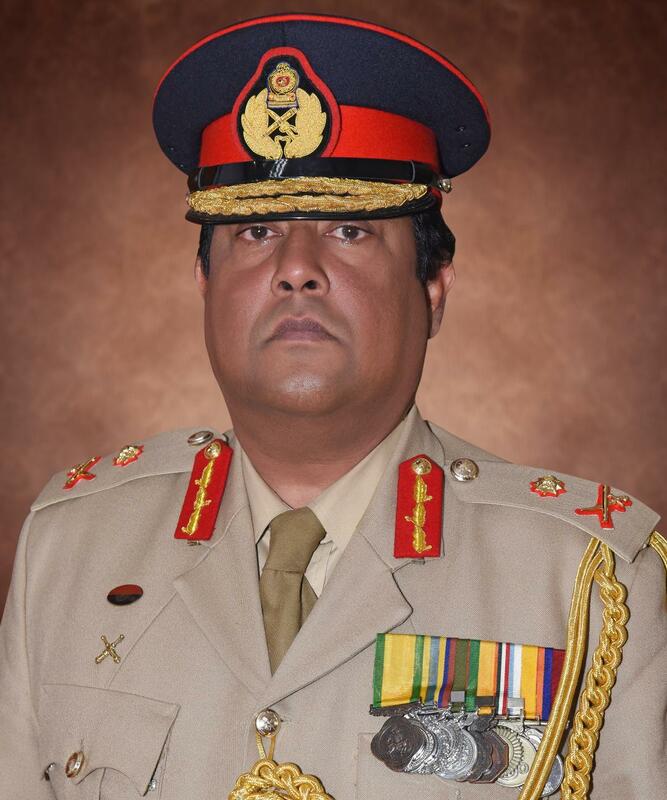 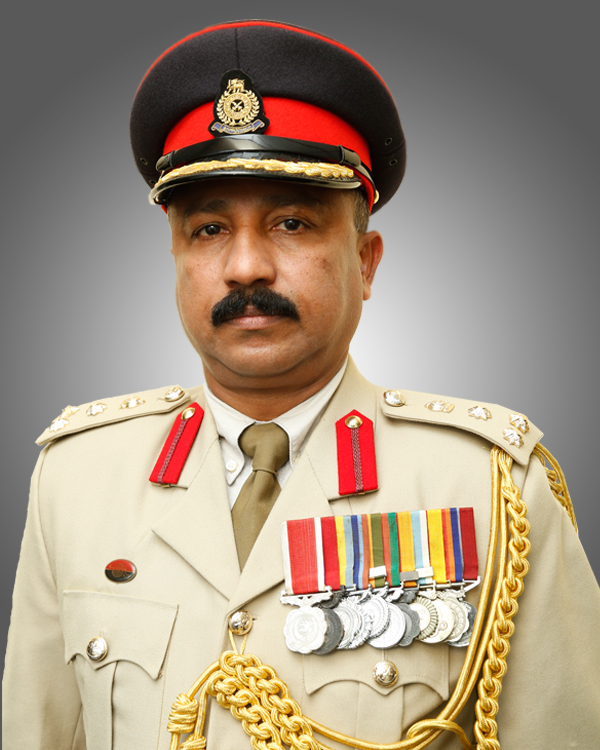 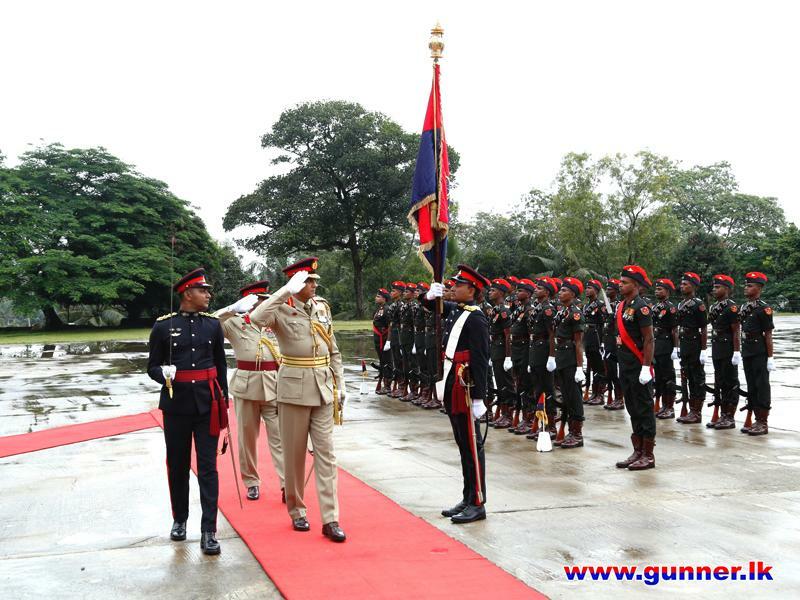 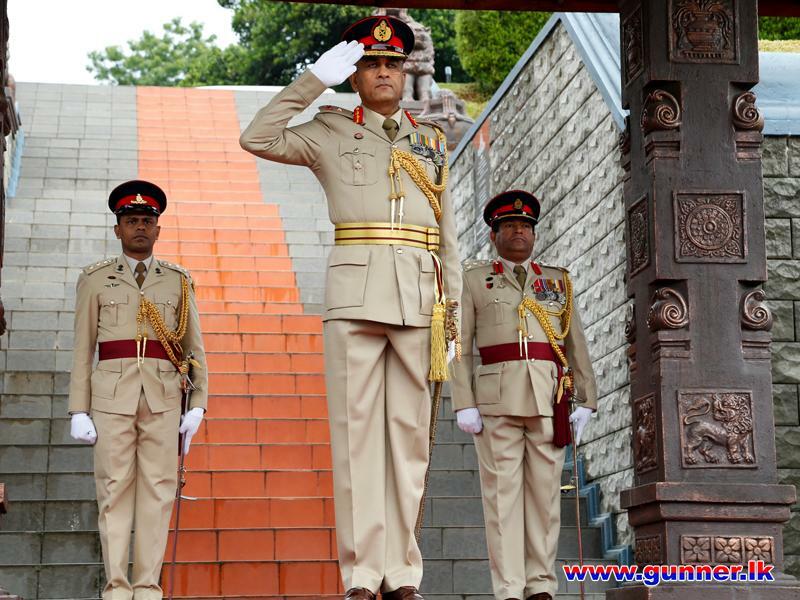 Major General PR Wanigasooriya USP ndu USACGSC, the 36th Major General produced by Sri Lanka Artillery was honoured with a parade on his promotion to the rank of Major General. 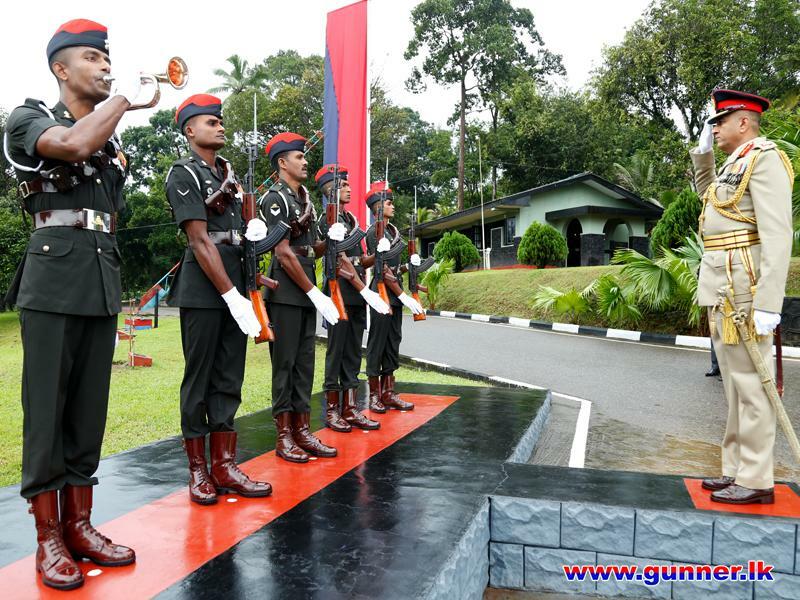 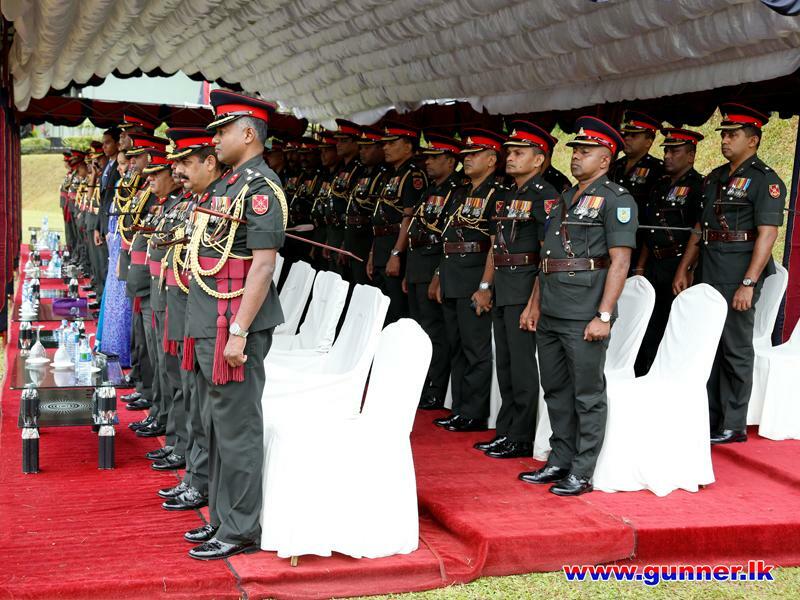 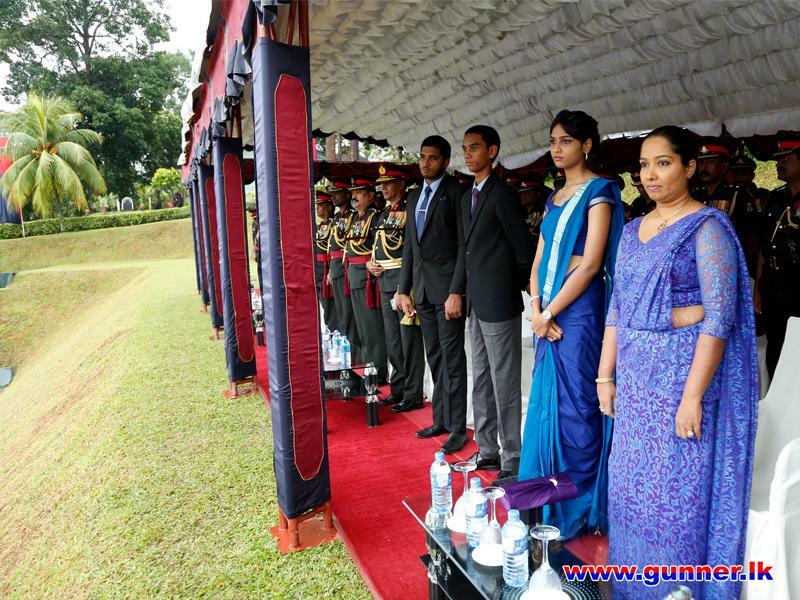 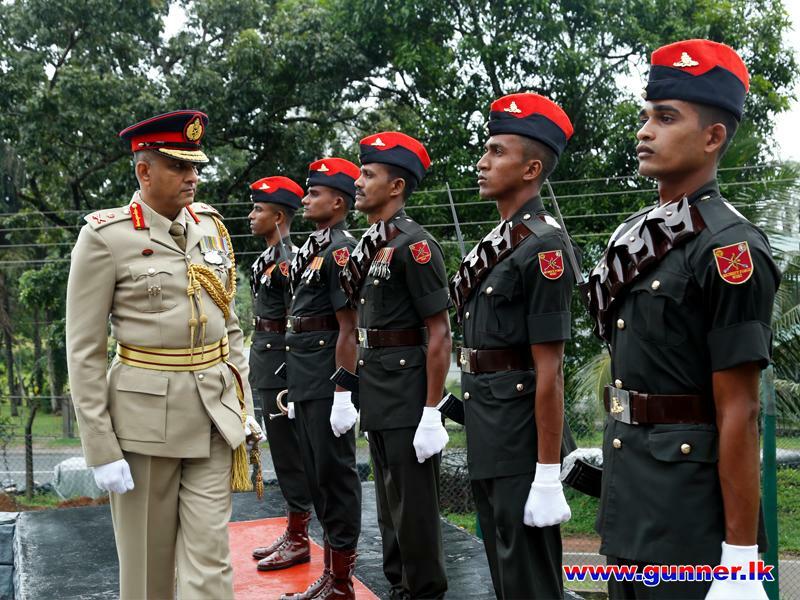 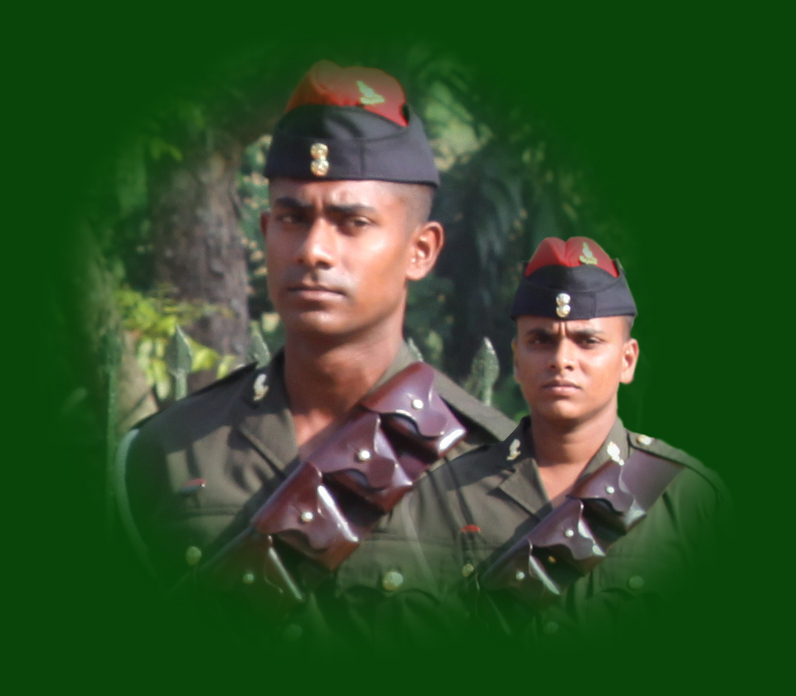 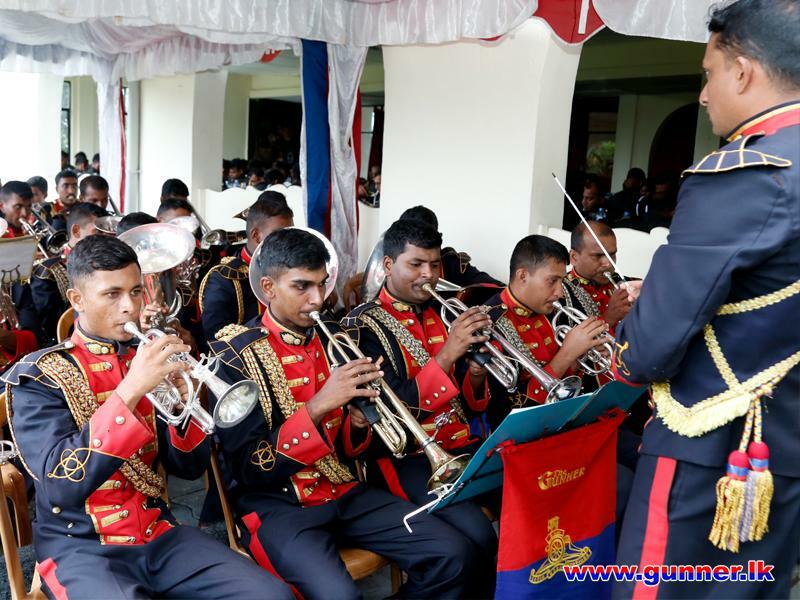 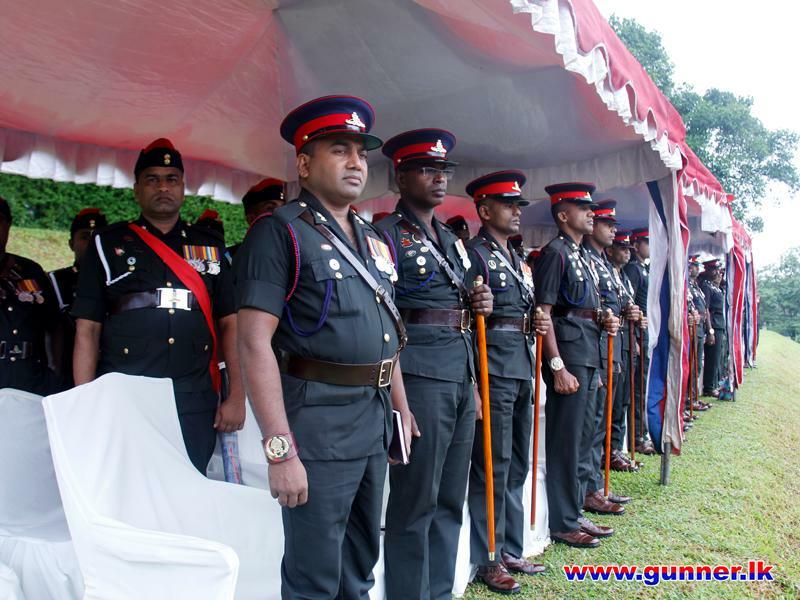 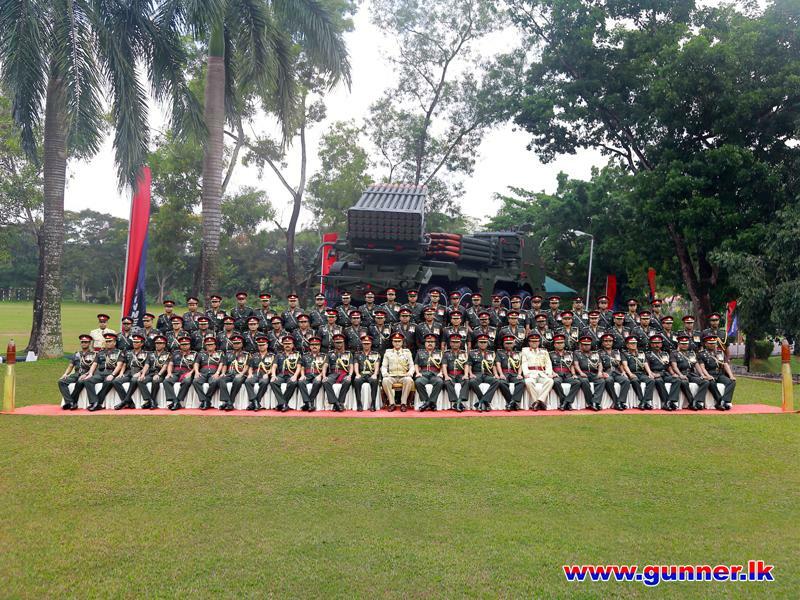 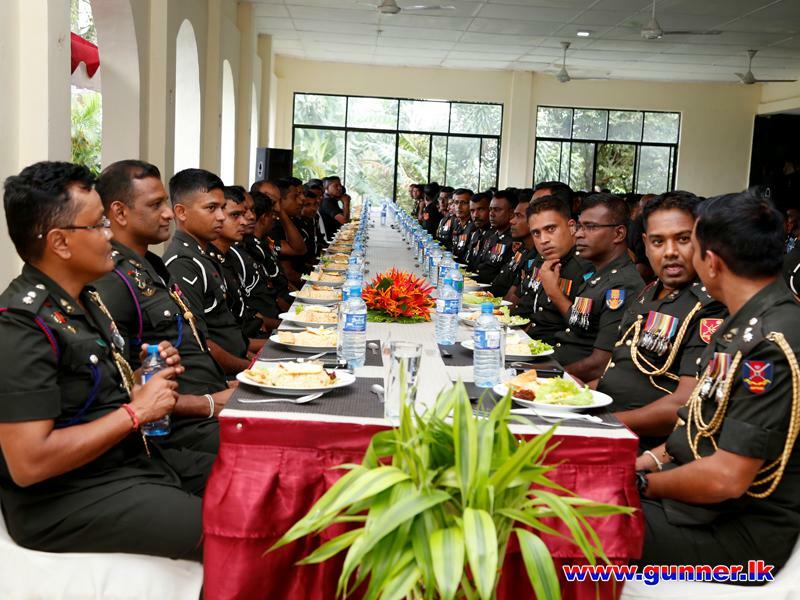 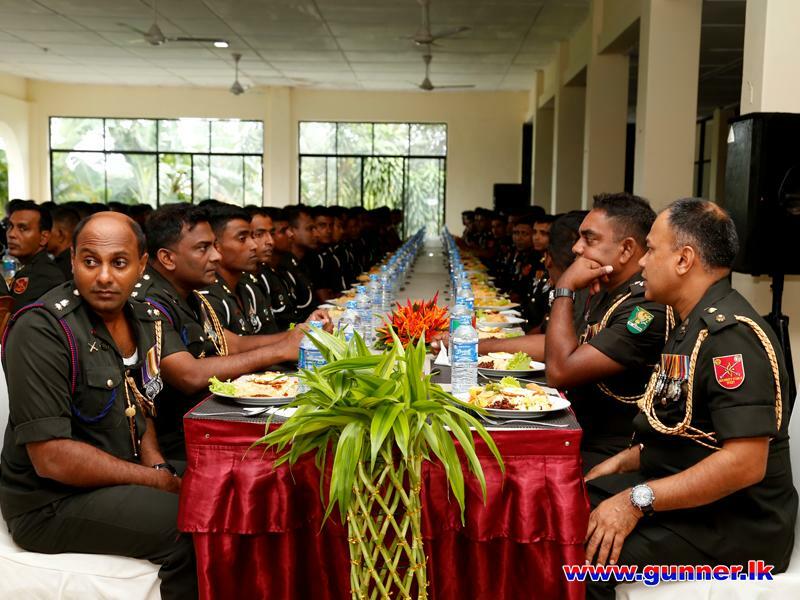 The parade was held at the Regimental Centre, Sri Lanka Artillery on 11th July 2018. 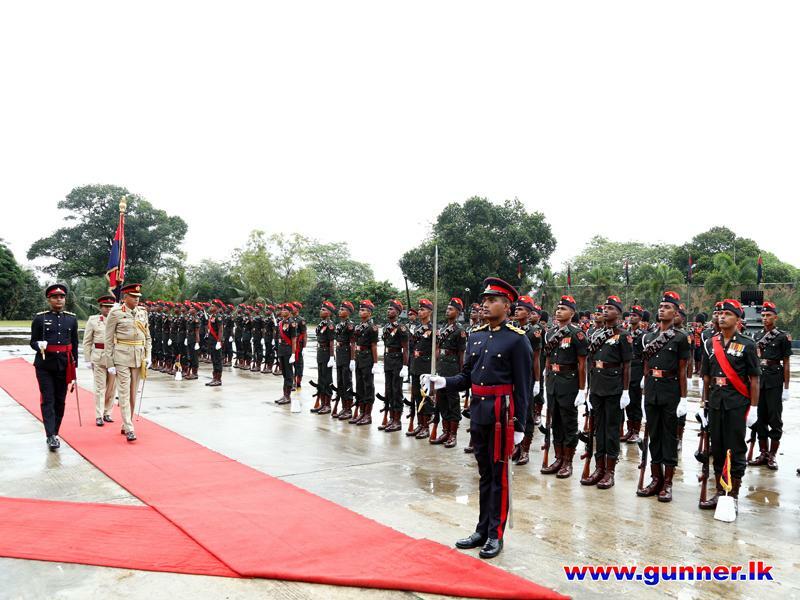 On behalf of the Colonel Commandant, all Officers and Other Ranks of the Regiment, the Centre Commandant extended the well wishes of the Regiment to the newly promoted Major General. 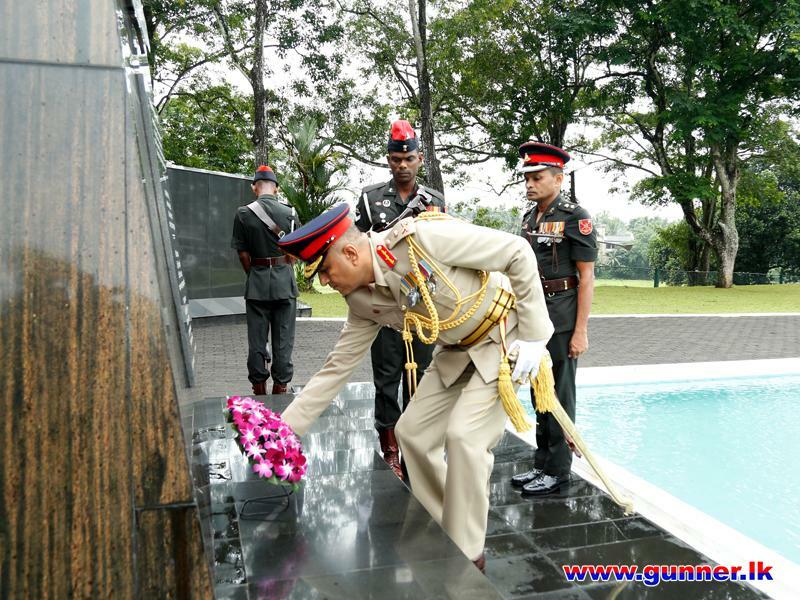 Featuring the event, he offered floral tribute to the fallen war heroes of the Regiment who made the Supreme sacrifice of the motherland. 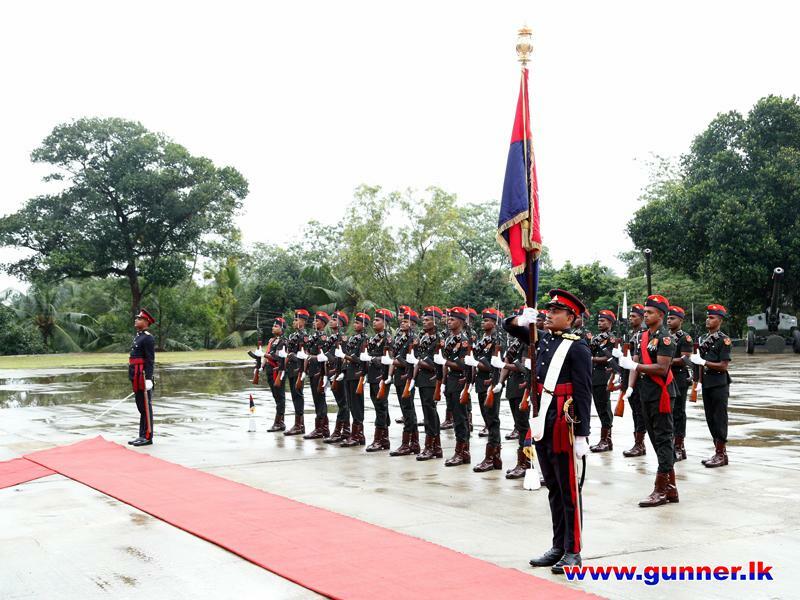 Then, he reviewed the Guard Turnout presented by the Regimental Headquarters and accepted the regimental salute accorded by the Regiment. 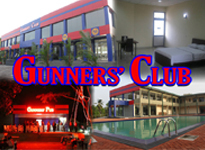 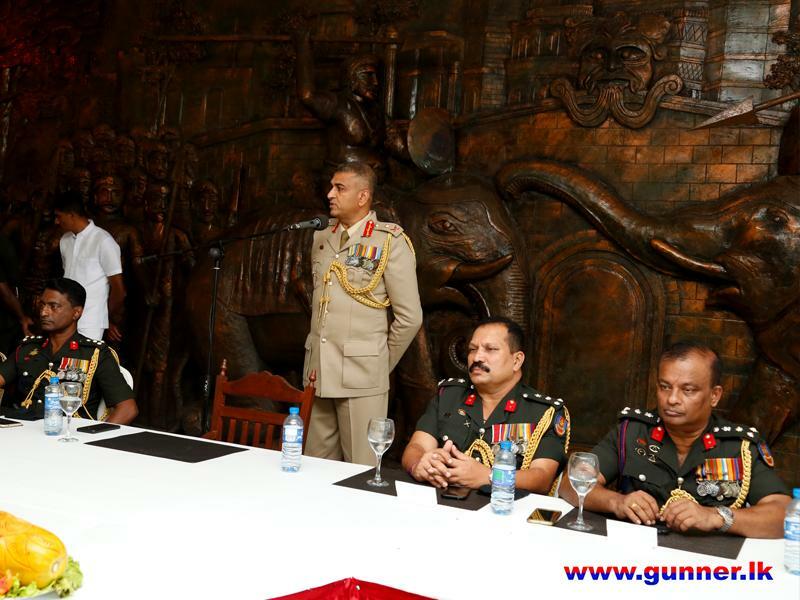 Meanwhile, all the officers present were taken a photograph with Major General and followed by light refreshment at Officers’ Mess. 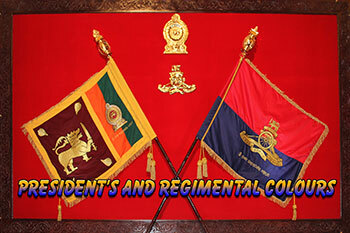 The proceeding of the day was culminated with the All Ranks Lunch hosted by Regiment of Artillery. 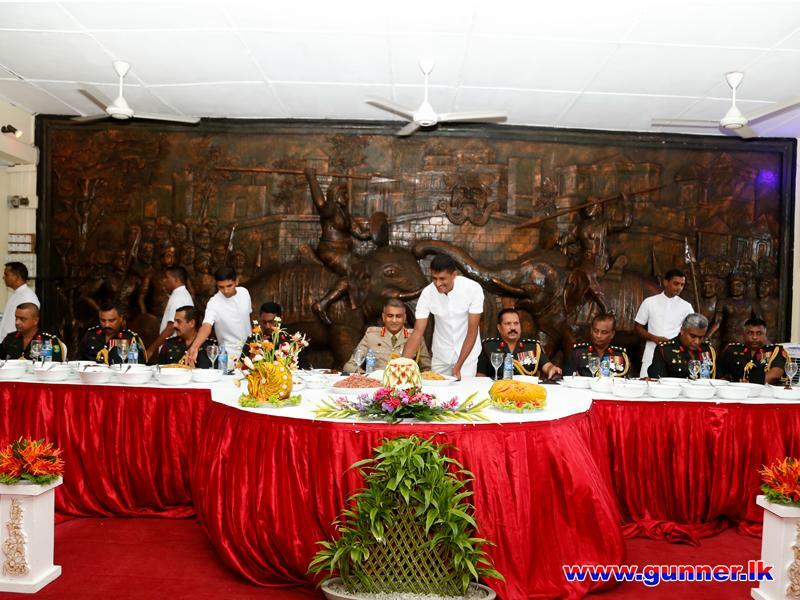 During the lunch, addressing all Officers and Other Ranks, he extended his sincere gratitude to Colonel Commandant, all retired Senior Officers and Senior/Junior Non Commissioned Officers for grooming him as a professional officer. 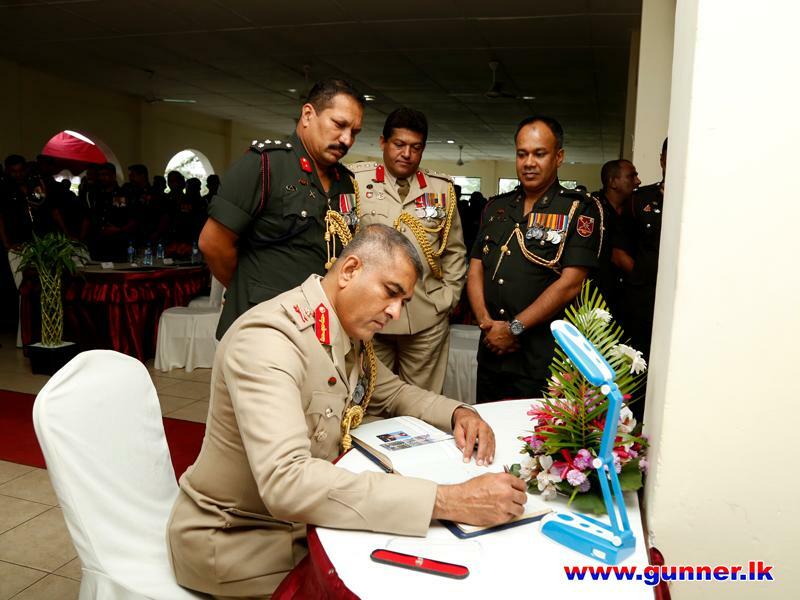 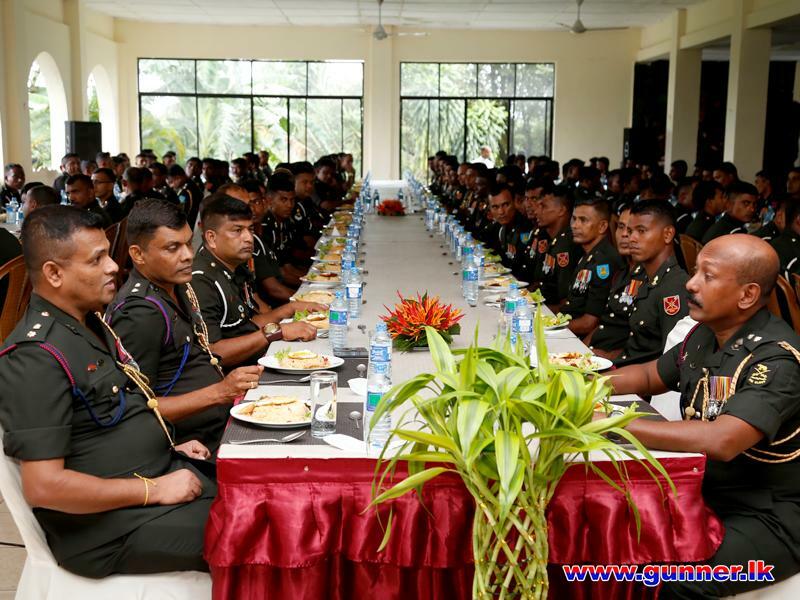 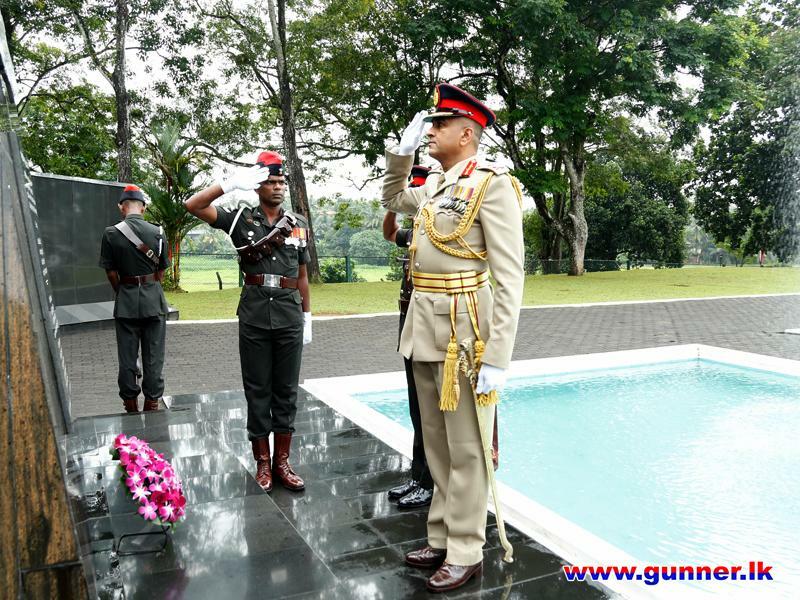 Further he thanked all serving members of the Sri Lanka Artillery for the enormous support extended to discharge duties throughout the journey.